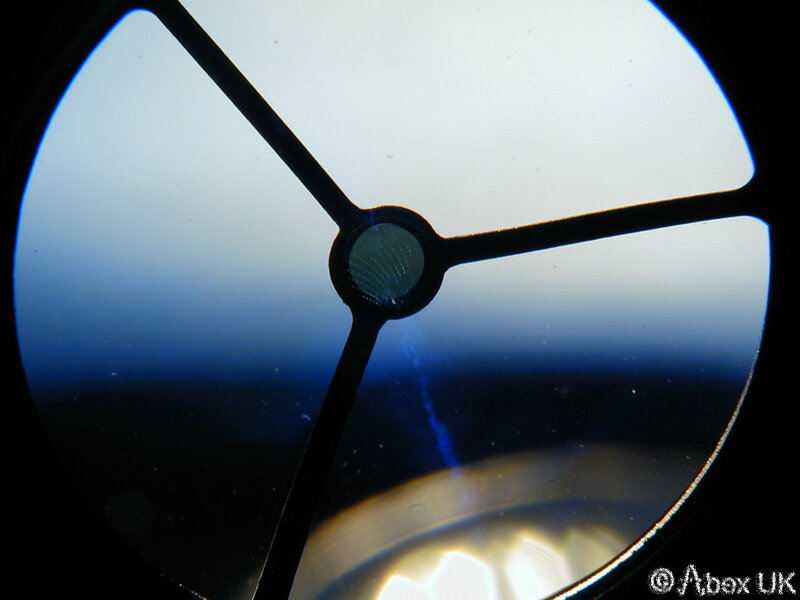 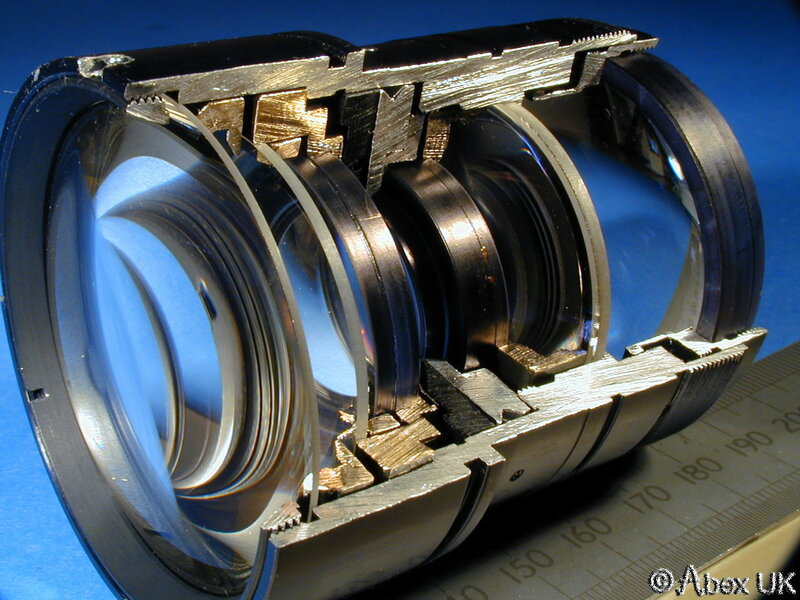 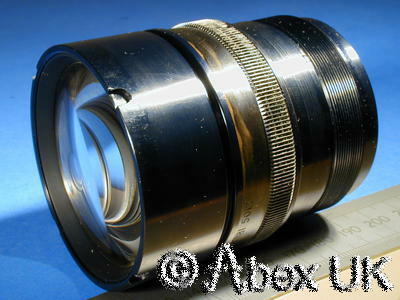 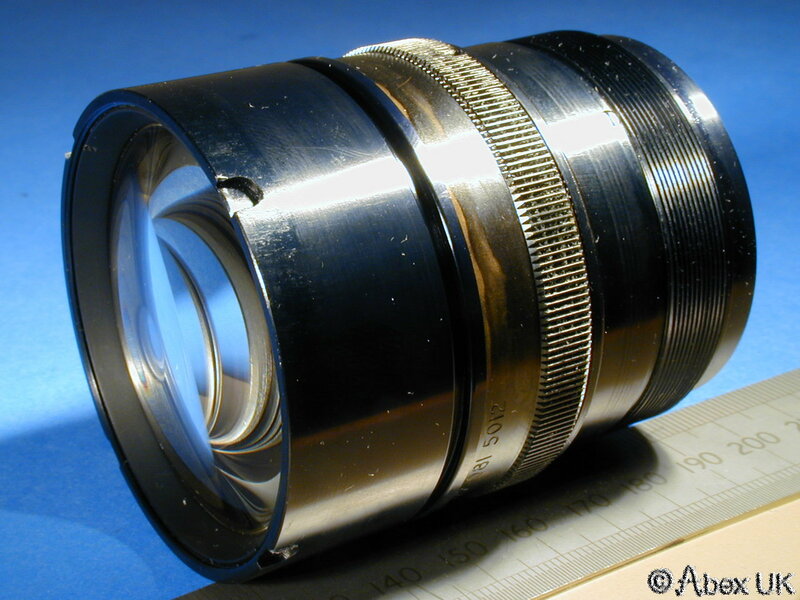 This used lens is the original fitment objective lens for use with an XX1080 IIT (Image Intensifier Tube). 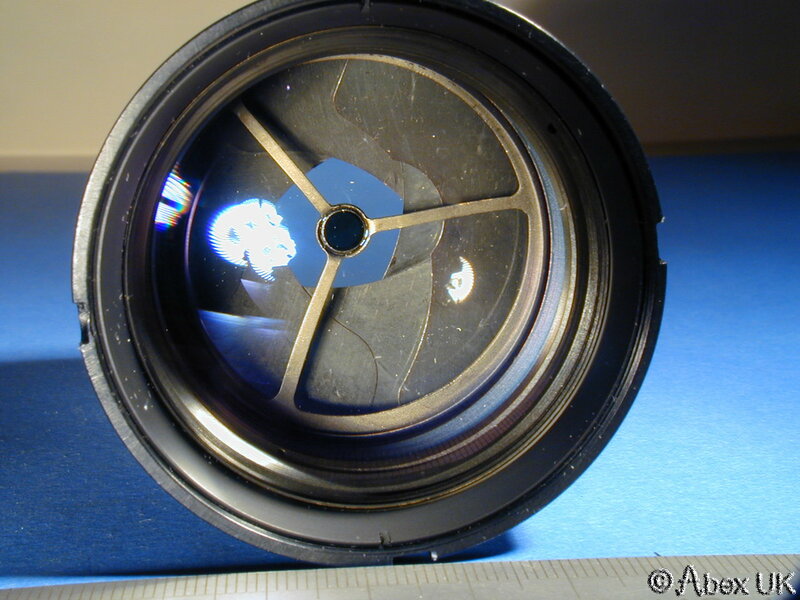 It may have other applications, but has been specifically designed to suit the XX1080, and in normal use it is mounted in direct contact with the front face of the XX1080 tube. The rear element is spring loaded, and focus is achieved by compression against the XX1080 tube face. 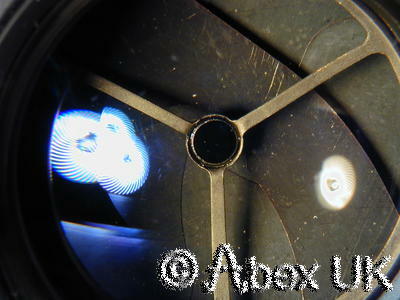 There is a stepless iris to control the lens aperture, and an ND filter mounted right in the centre. 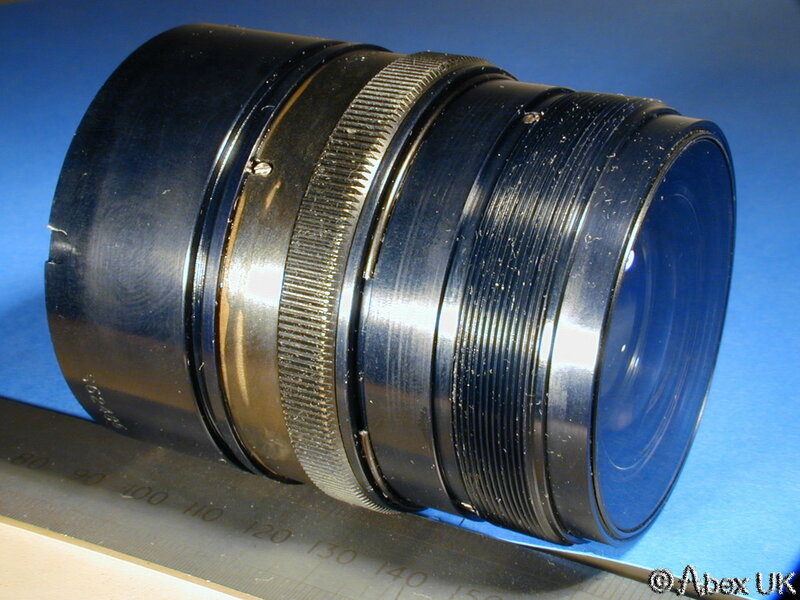 This lens is "Grade B" and in fair condition but may have some marks on the body or glass. Obviously you will receive one which has NOT been sectioned! See our other items for better examples.